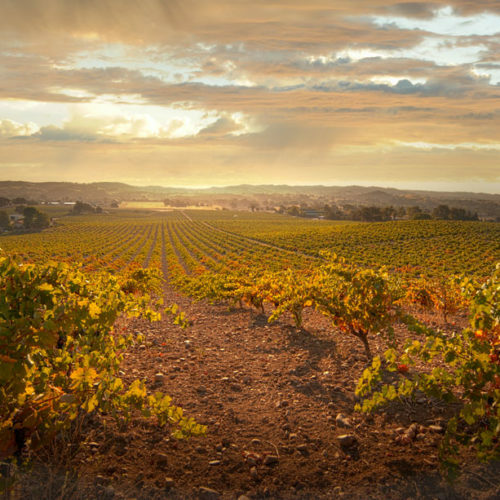 Krushwerks is a partnership between several industry veterans who came together in 2013 with the goal of developing a wine production facility focused on creating the best possible bulk wines made from grapes on the Central Coast. 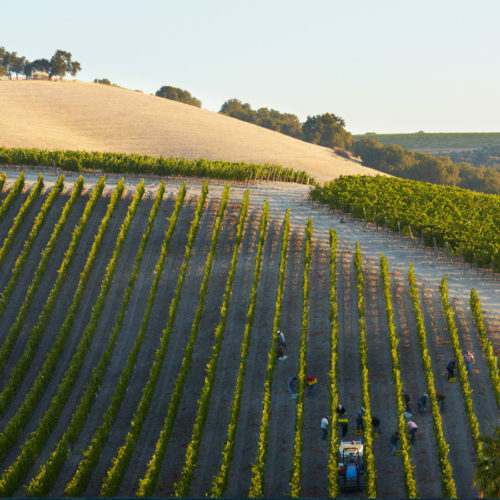 Through various relationships, the Krushwerks team has access, growing experience and winemaking experience with a wide array of vineyards from Livermore to Santa Barbara. Our owners are on-site and are focused on delivering the best possible product to our customers with the highest level of customer service. At Krushwerks we pride ourselves on the highest level of customer service. 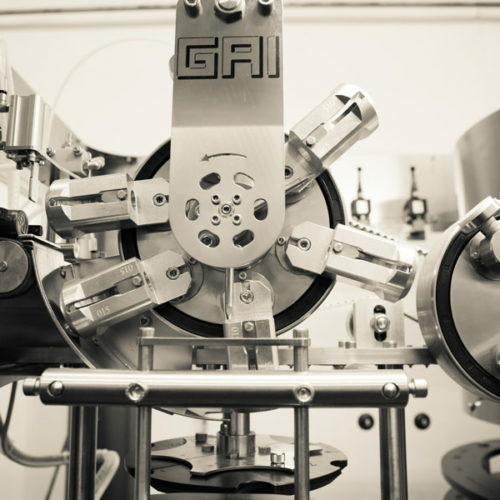 We are a small team who is focused on doing the absolute best job for our clients. 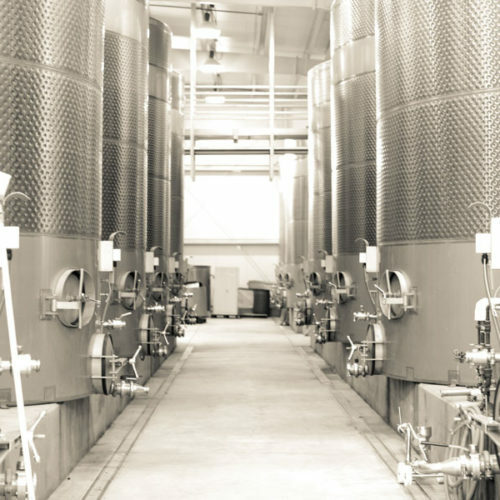 The owners of the business are on-site and in constant communication with our clients. 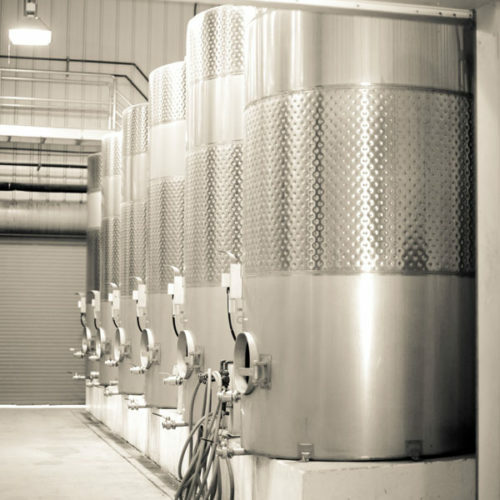 Krushwerks is a mid-size winery that is large enough to produce on a commercial level, but small enough to where we can have a personal relationship with all of our clients and focus on small lots of high quality wine. Our location in San Lucas is ideally located in the middle of the Central Coast. 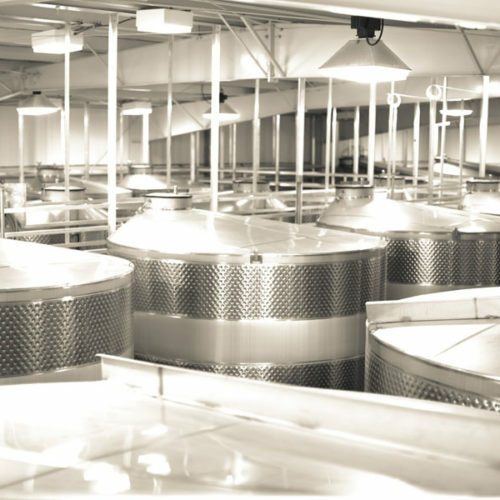 Processing – Direct to press system for white wines, Micro-Ox system, tanks equipped with rings for oak inserts, full truck scale, easily accessible loading dock, web based wine tracking software with client access, Cross Flow/DE/Plate and Frame filtering options, efficient cap management irrigators in place, and a wide variety of tank sizes to meet your needs. 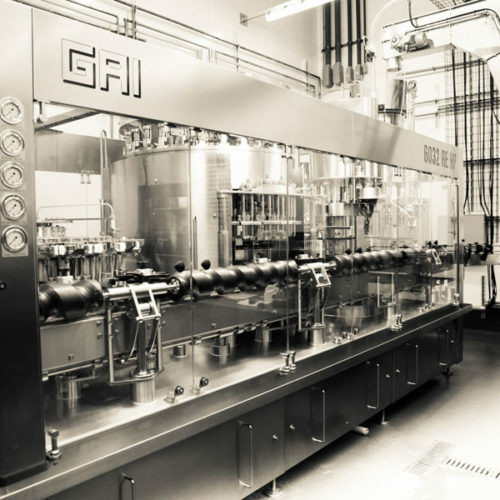 Bottling – Krushwerks welcomed the arrival of a new GAI 6032 bottling line in 2017. 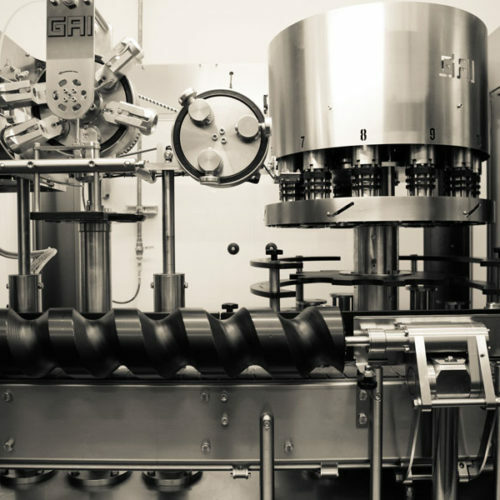 This 28 valve Ratary High Pressure Filler is state of the art and when coupled with the GAI 4612 Spinner and Makro 8T PS labeler, Krushwerks can offer a wide variety of cork or screw cap finished bottling services to meet your needs.